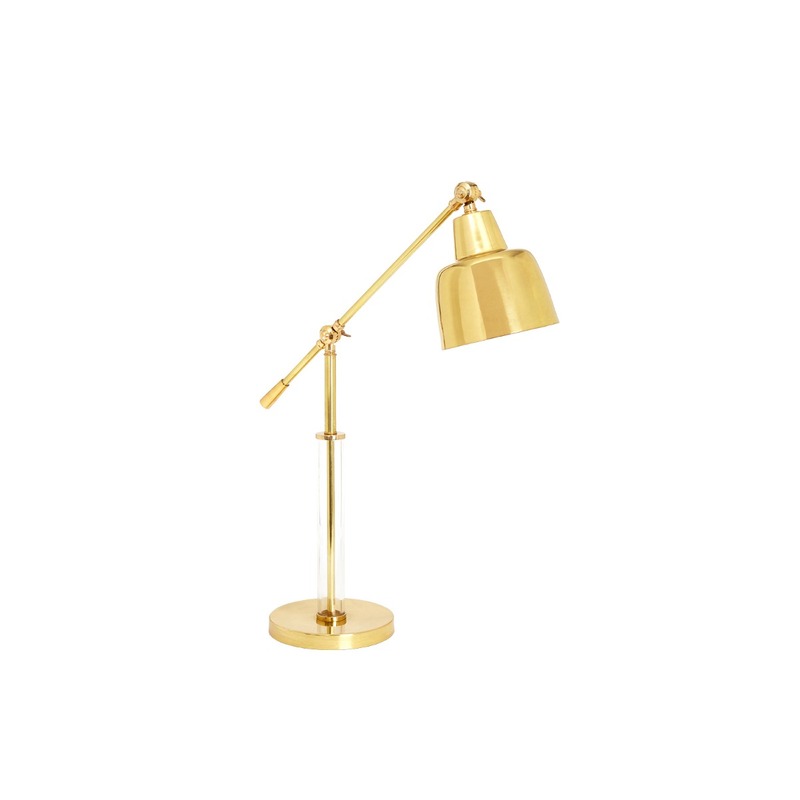 The Ernst Lamp is inspired by a 1930s classic. 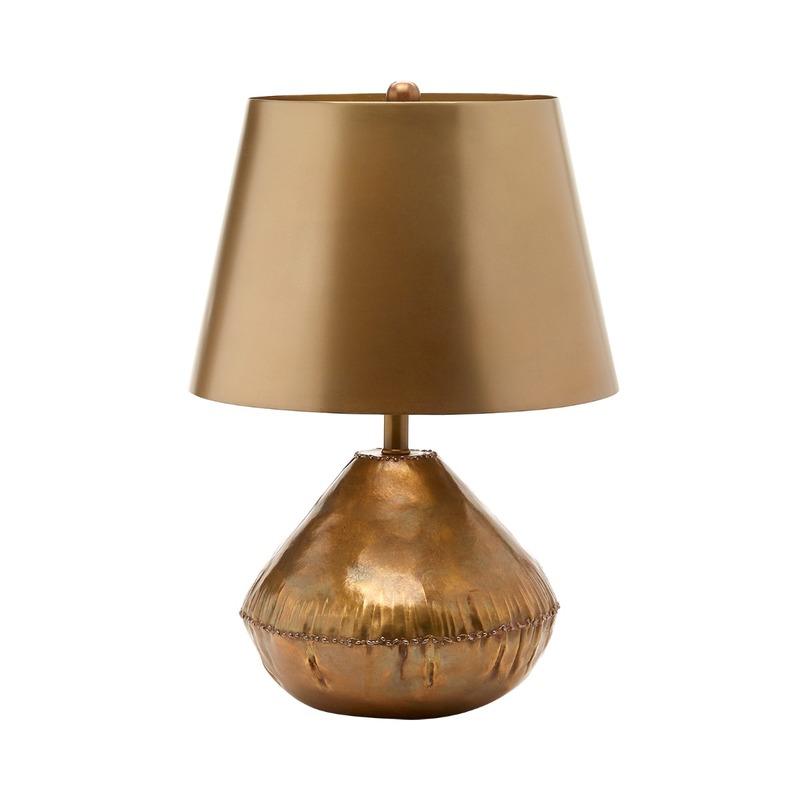 Each piece is born of molten metal poured into a mold handcrafted by skilled artisans. 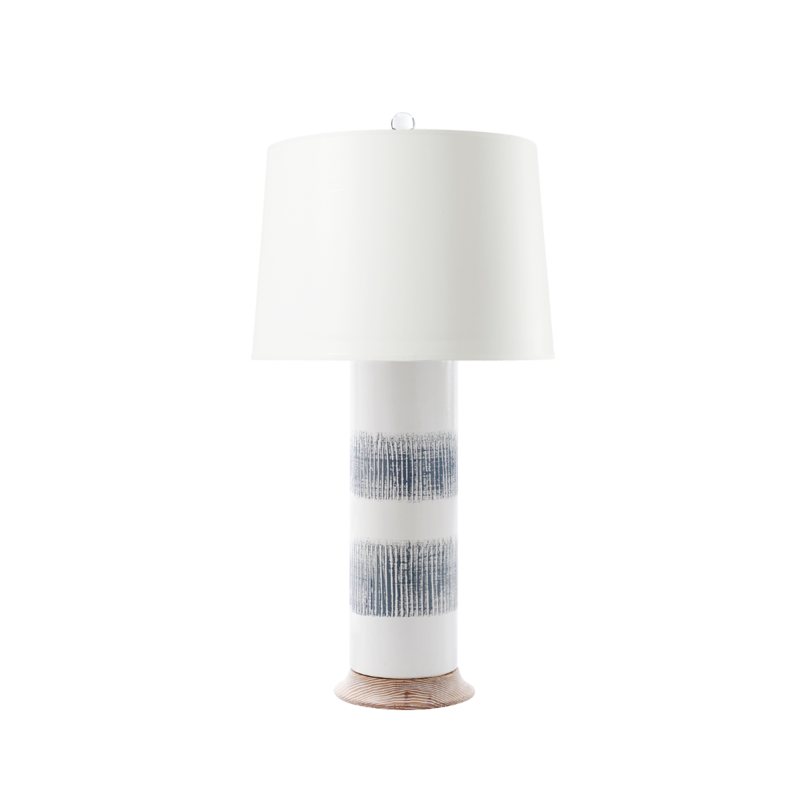 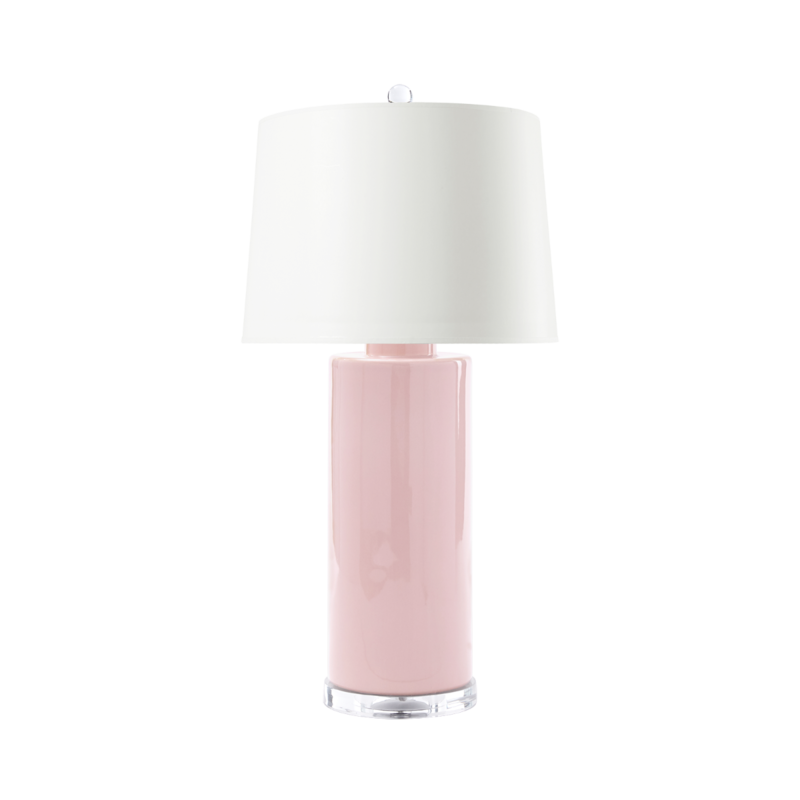 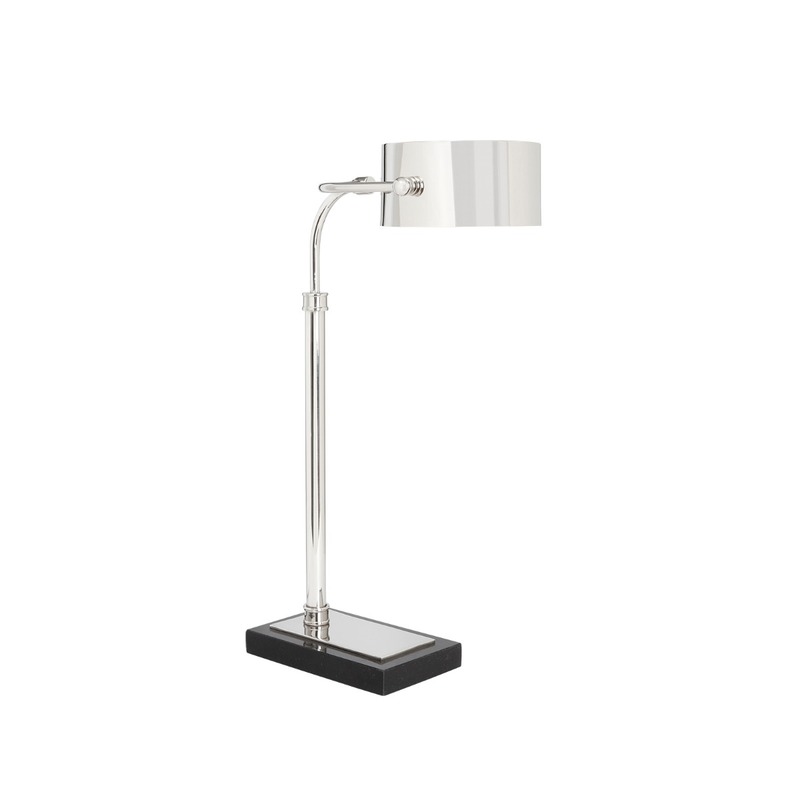 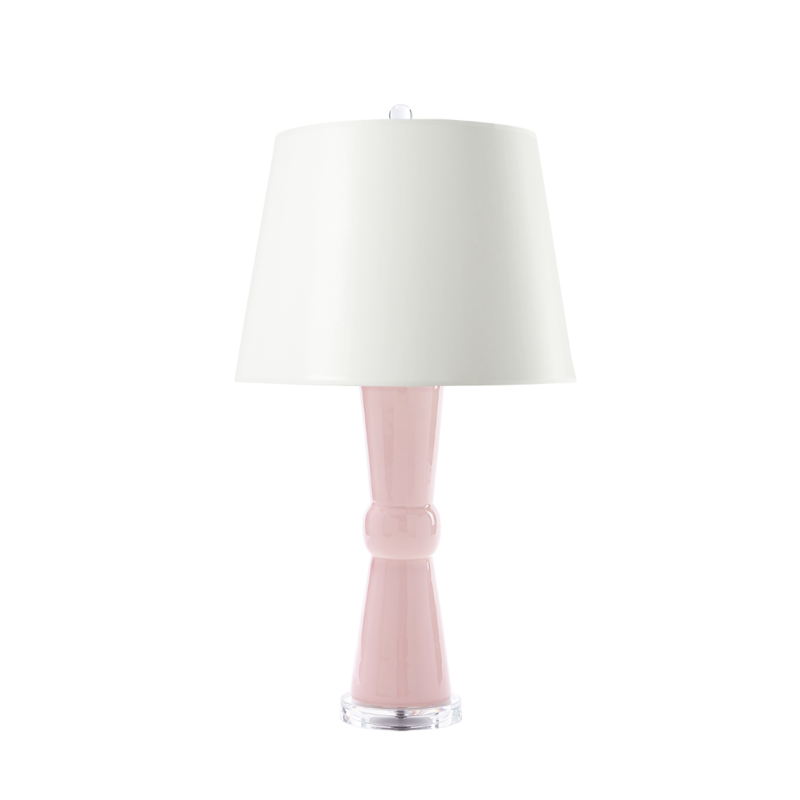 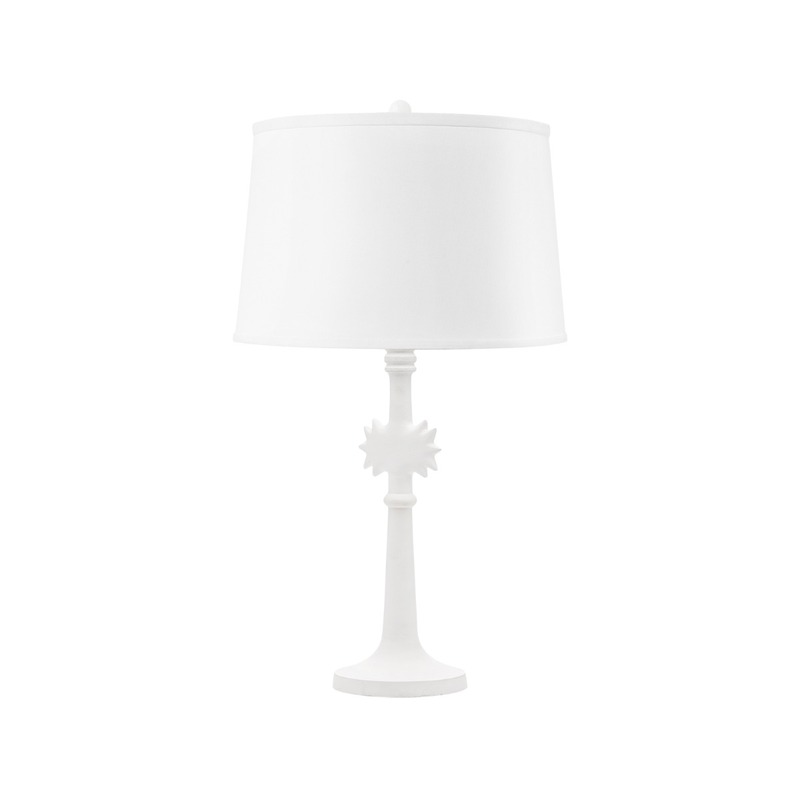 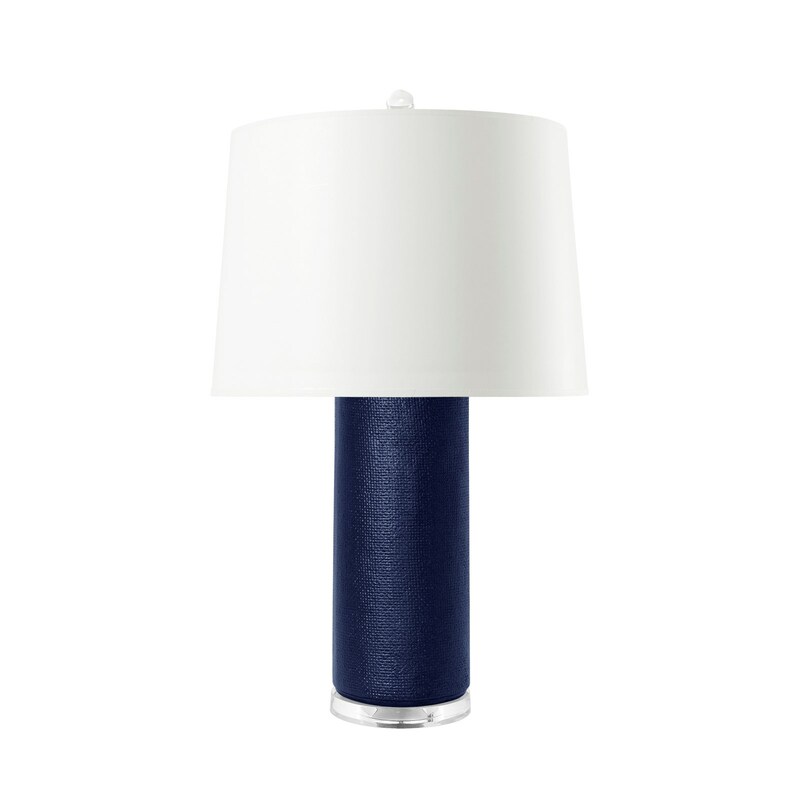 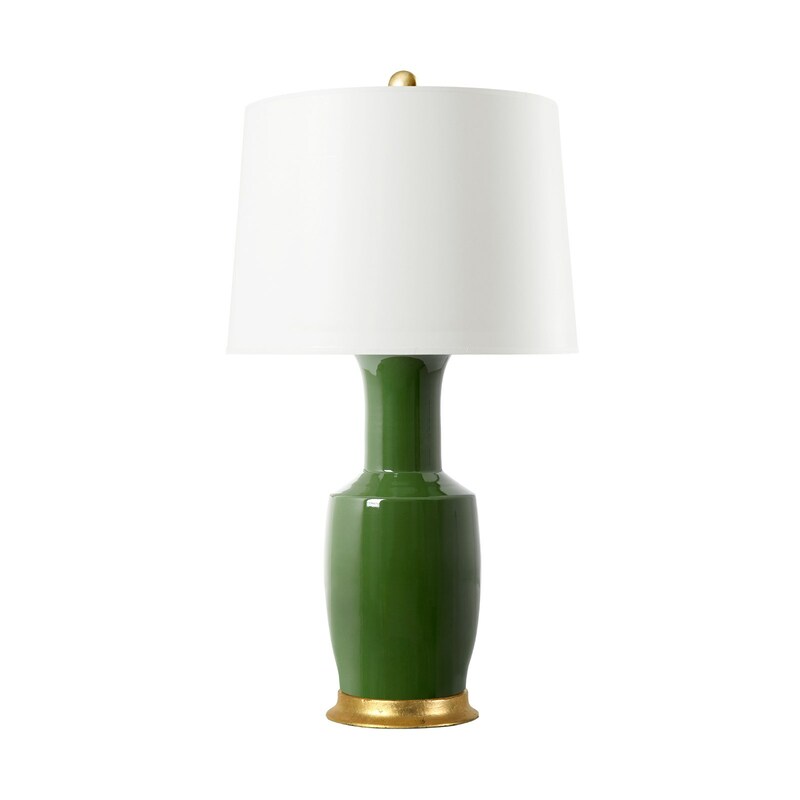 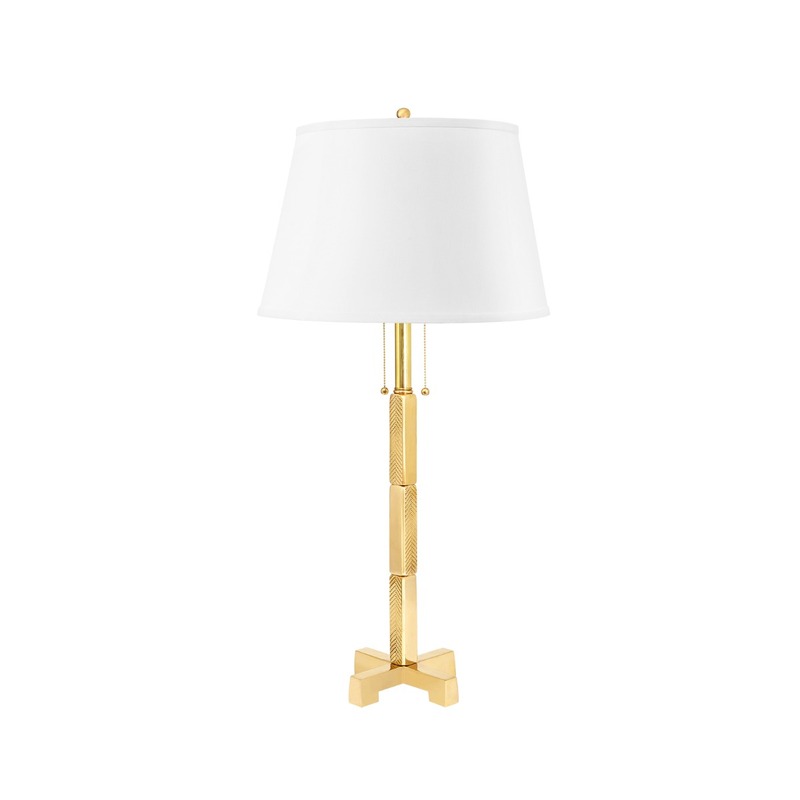 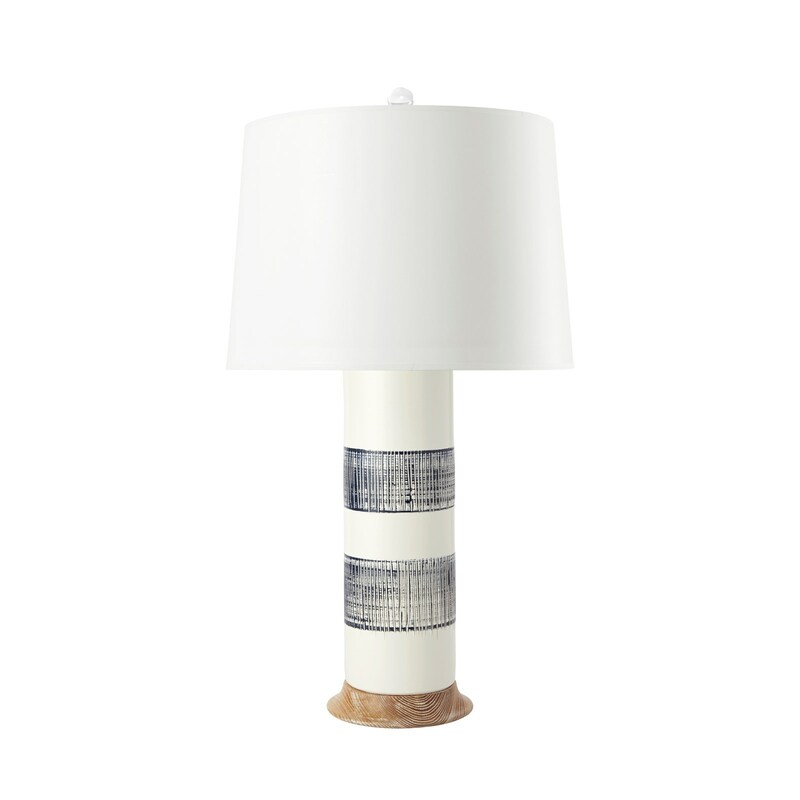 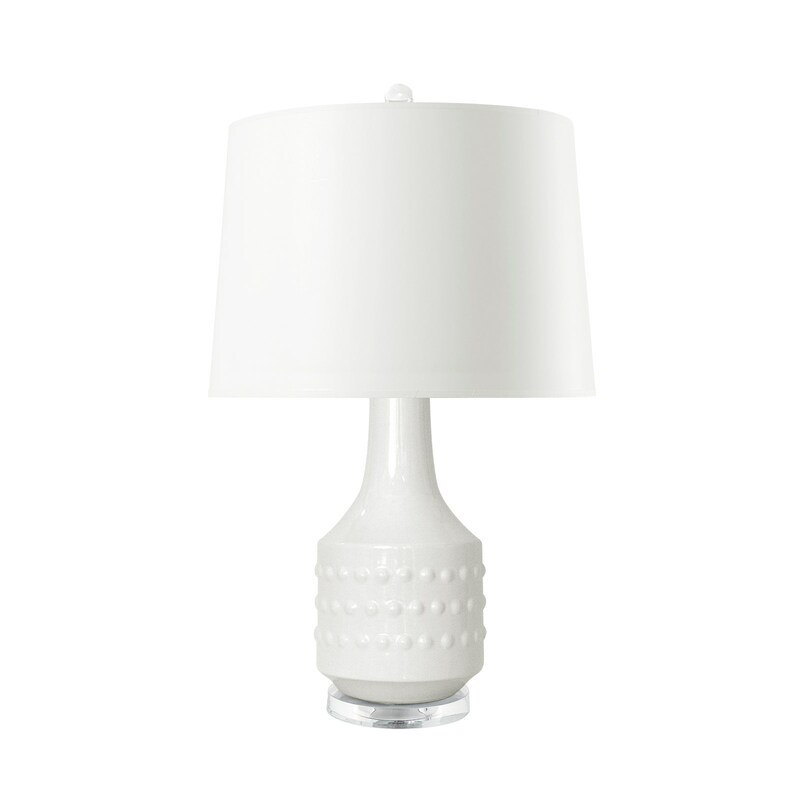 The lamp is powder coated in a soft white finish. 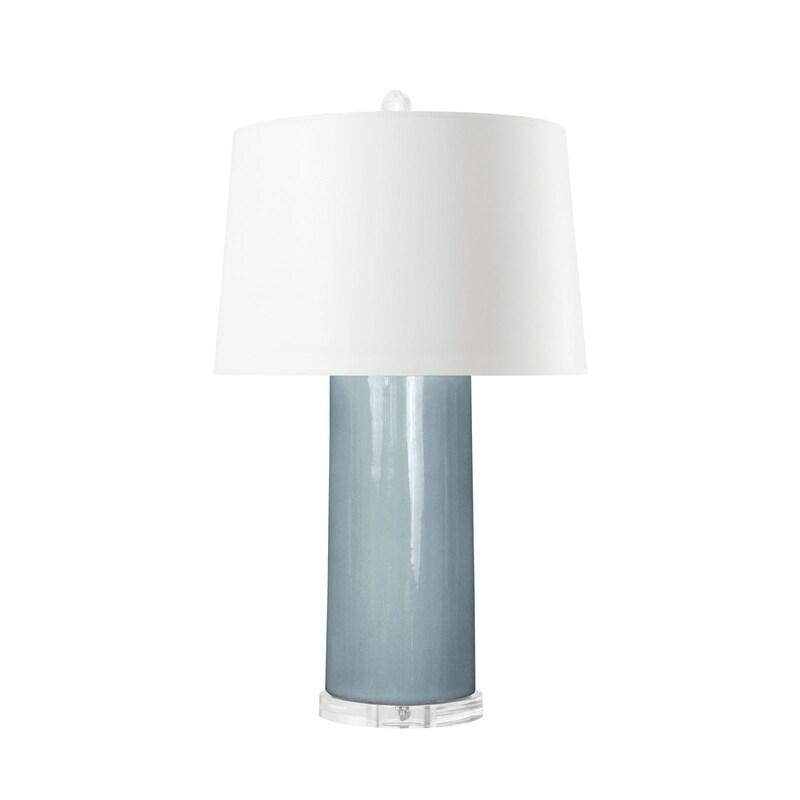 A choice of shade allows for personalization.